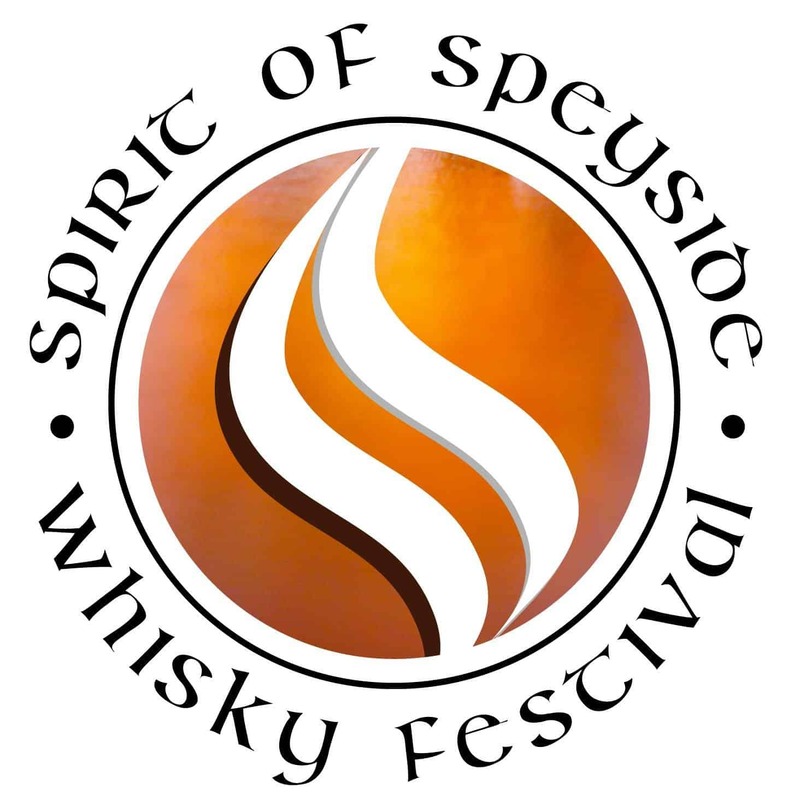 Home » Archive by category "The Distillery"
From the 28th April to the 2nd May, the Spirit of Speyside Whisky Festival takes place bringing together distilleries from across the most prolific whisky making region in Scotland. 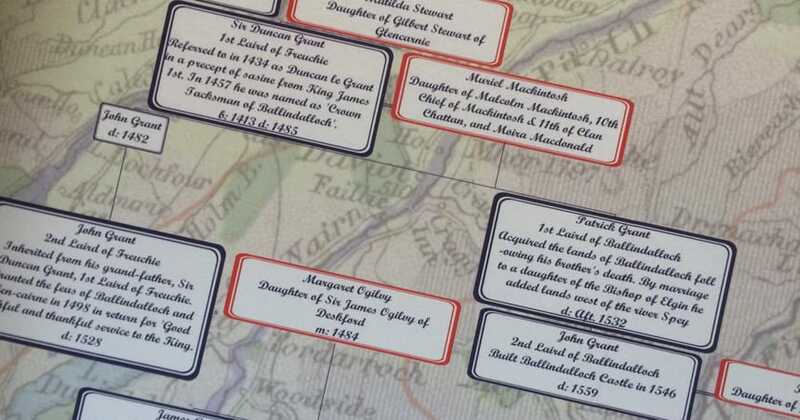 We have a number of events across the 5 days with something to suit all levels of knowledge and interest. The website, through which all festival bookings must be made, goes live to preview events on Thursday 28th January. 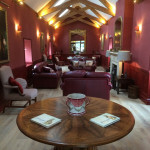 Bookings can then be made from 12.00pm on Tuesday 2nd February. 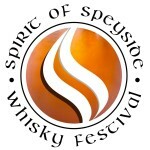 To see our list of events, visit www.spiritofspeyside.com and we hope to be able to welcome you to the distillery in person. Places tend to get taken up very quickly during the festival, so do bear that in mind if you are thinking of visiting. 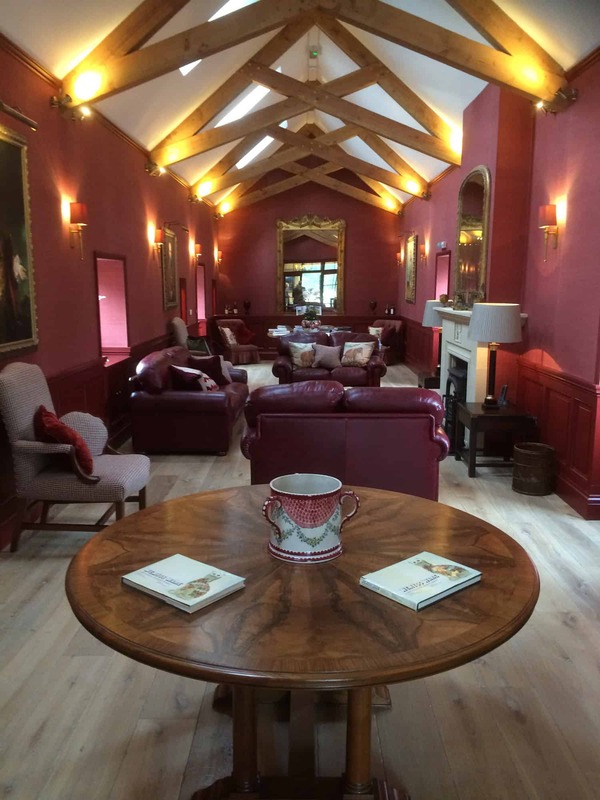 As our guest at Ballindalloch, your time with us will be tailored to you. 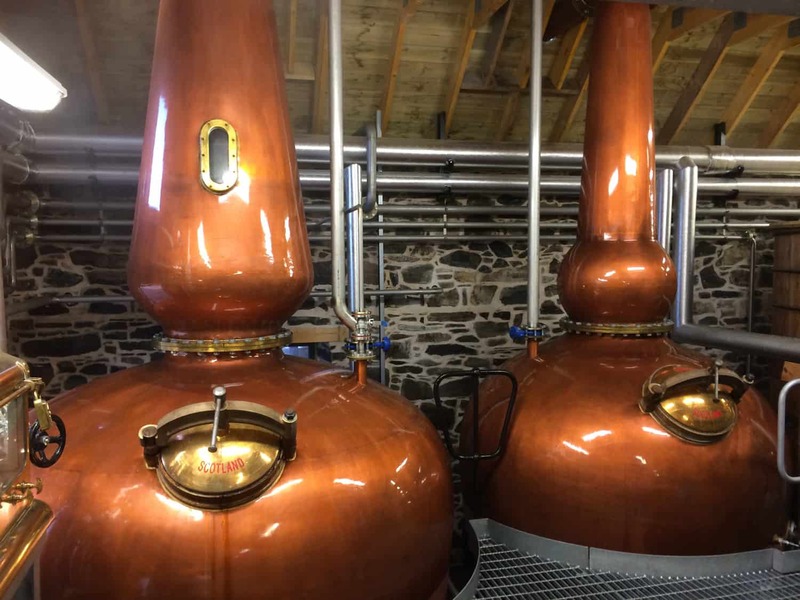 The framework of tours is listed below, but whether you are new to distilleries or a regular visitor, there will be something new to enjoy. 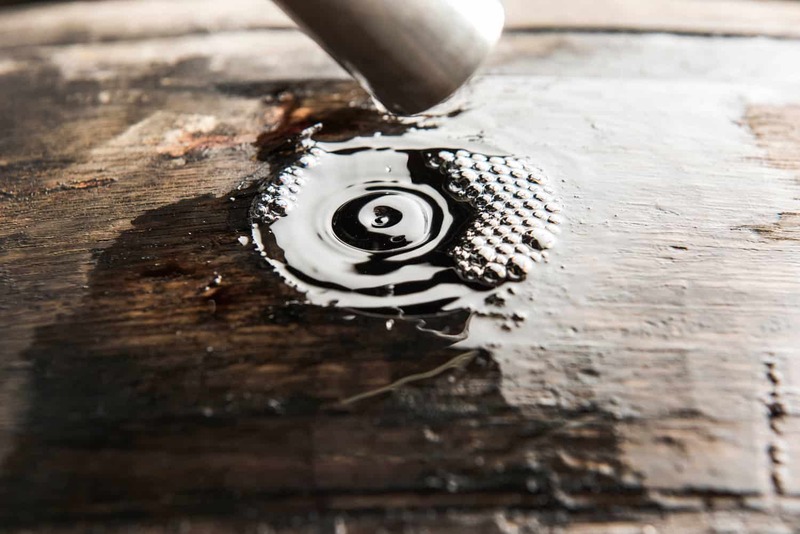 The unique nature of our distillery allows you to get closer to the production process than almost anywhere else. Visits are by appointment and available Monday to Friday. 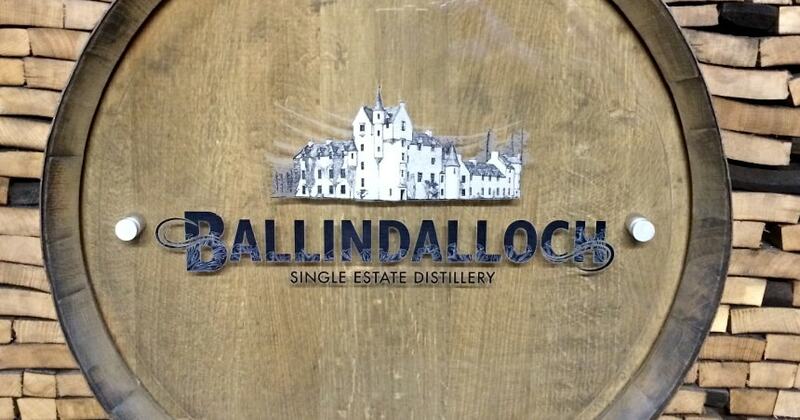 To book or enquire about any of our distillery tours, please contact Brian. 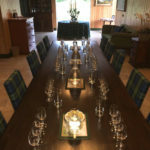 Lasting around 2½ hours with a maximum of 8 guests, your visit will begin over coffee in our Entrance Hall where we will share with you our history and how 23 generations of the Macpherson-Grant family have ensured the ongoing stewardship and development of the Estate. From there, we will move to the process area for a detailed explanation of how we craft our exceptional new make spirit. 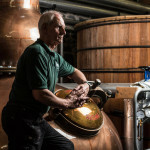 You will see where the skill and experience of Colin, Ian and Davey are used in our fully manual distillery. 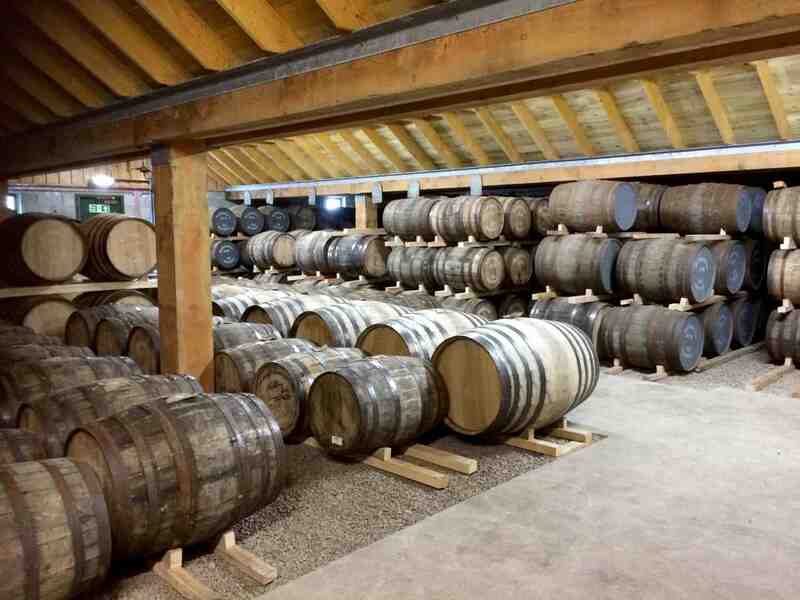 Then, via the Filling Store to our small, dunnage Warehouse where we will conclude our tour surrounded by casks from the very start of production. 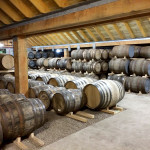 Drams will be served in the Long Gallery where you can enjoy whisky from some of the Macpherson-Grant family’s private casks. For those with a desire to know more about what we do and a wish to perhaps take part, this visit allows for just that. 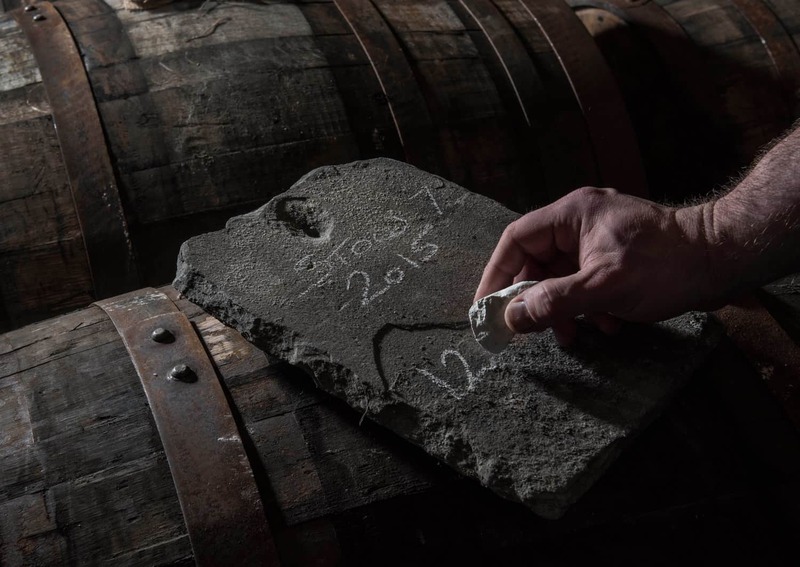 Along with the key aspects of the Distillery Tour, we will have the opportunity to meet and talk with Colin, Ian and Davey about what it means to make whisky in a traditional way. 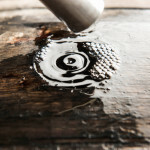 Later, in the filling store, we will take time to sample our New Make Spirit together with the chance to fill a cask. 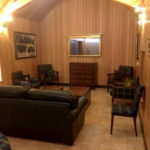 Concluding your time at the distillery, we will relax and take our drams in the Club Room. We do not rush, so please allow 3½ to 4 hours for this visit. This experience is limited to 6 guests. 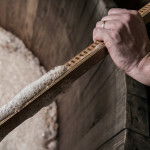 Due to the nature of our distillery and the fact that we are one of only a handful who use a fully manual process, we are able to offer a very special day to those who want to expand their whisky making knowledge. 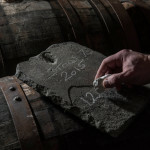 This is not a tour and tasting, rather a full day getting as close to traditional methods and attitudes as possible. 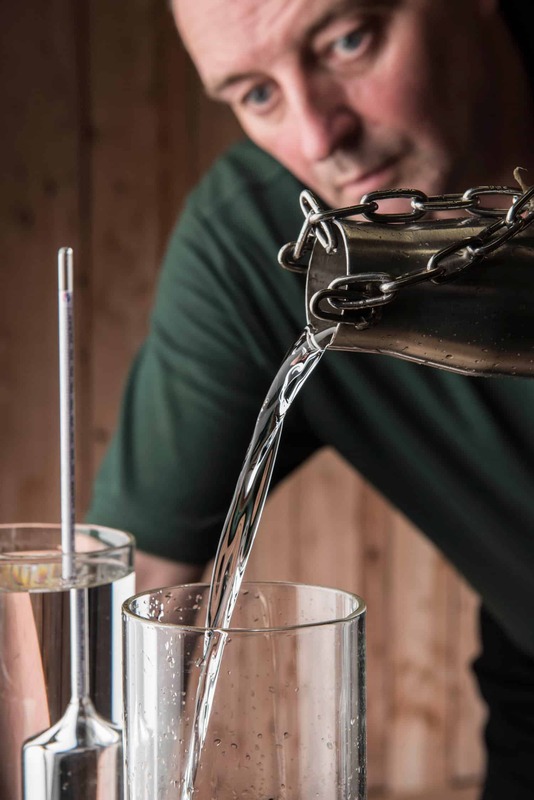 This experience allows you to get you fully “hands on” at the distillery and spend the day working with us to understand what is involved in creating our new make spirit. Covering everything from Milling to Warehousing and all aspects in between, your time here will be a practical one. Working one to one with Colin, Ian and Davey, no matter how much you know about whisky, you will certainly learn something new. Your day will start at 8.00am and will finish around 4.00pm. Lunch is included and, to ensure you get the most out of your time with us, we limit this experience to just two guests on any day. As recognition of your day with us, you will receive an Art of Whisky Making polo shirt, a lasting memento for those who have worked with us! 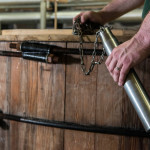 I am delighted to say that should you be the driver when you or your friends leave the distillery, there is no charge for your visit. Terms and Conditions do apply, so please let me know at the time of booking if this is the case. As our guest at Ballindalloch, your time with us will be tailored to you. The framework of tours is listed below, but whether you are new to distilleries or a regular visitor, there will be something new enjoy. 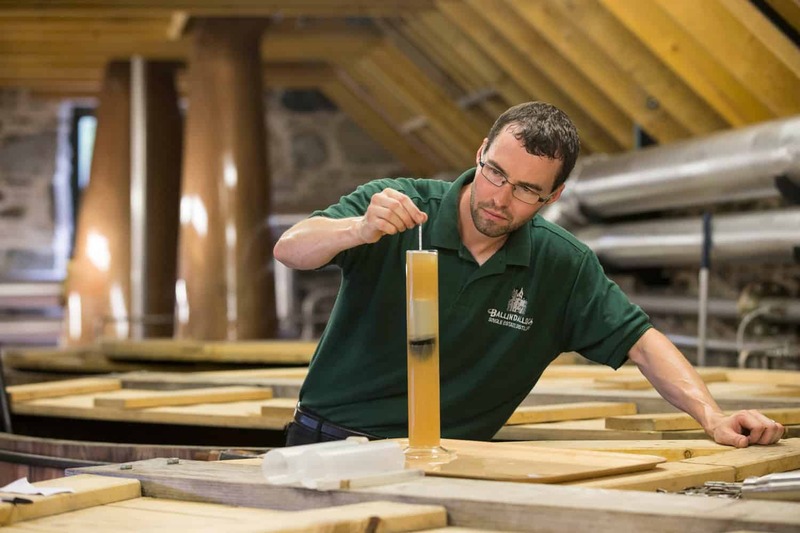 The unique nature of our distillery allows you to get closer to the production process than almost anywhere else. Visits are by appointment and are available Monday to Friday. Lasting around 2½ hours, and with a maximum of 8 guests, your visit will begin over coffee in our Entrance hall where we will share with you our history and how 23 generations of the Macpherson-Grant family have contributed to the ongoing stewardship and development of the Estate. 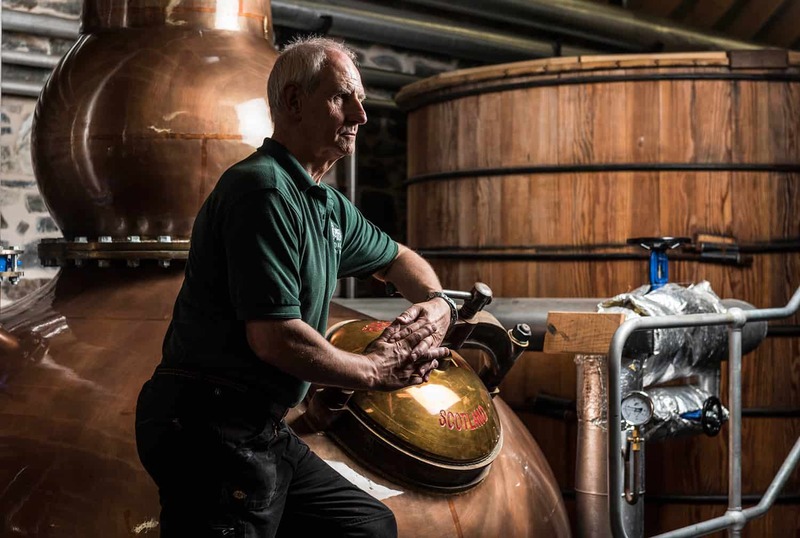 From there, we will move to the process area of our fully manual distillery where we rely on the skill and experience Colin, Ian and Davey to produce our exceptional new make spirit. Then, via the Filling Store to our small, dunnage Warehouse where we will conclude our tour surrounded by the very first casks we filled. For those with a desire to know more about what we do and a wish to perhaps take part, this visit allows for just that. 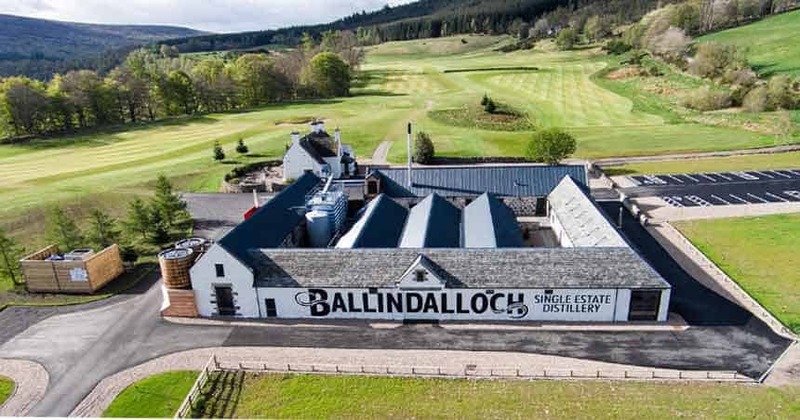 Along with the key aspects of the Distillery Tour, we will have the opportunity to meet and talk with the team about their time in the industry. 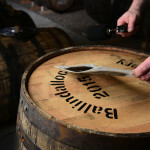 Later, in the filling store, we will take time to sample our New Make Spirit together with the chance to fill a cask. 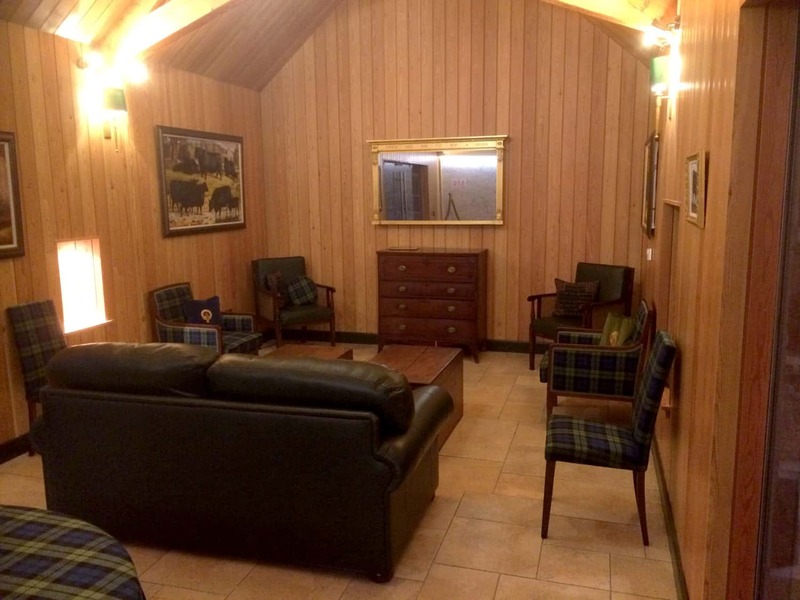 Concluding your time at the distillery, we will relax and take our drams in the Club Room. We do not rush, so please allow 3½ to 4 hours for this visit. This experience is limited to 6 guests. 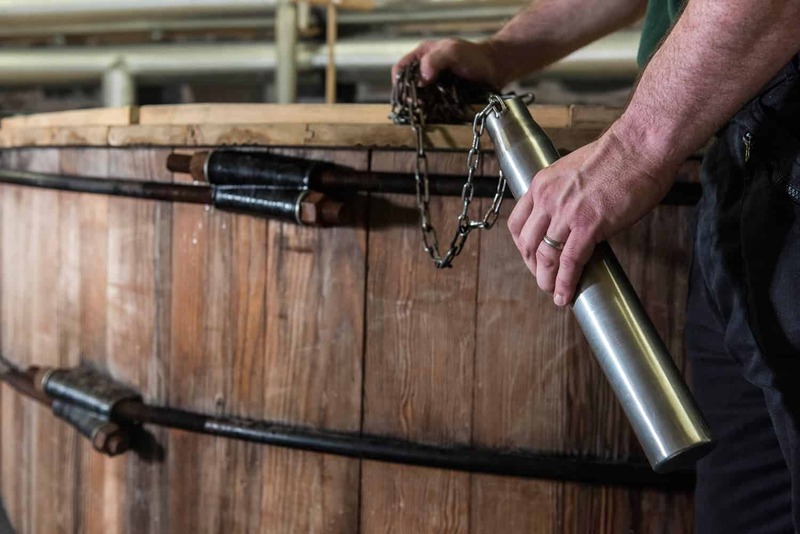 Due to the nature of our distillery, and the fact that we are one of only a handful who use a fully manual process, we are able to offer a very special day to those who want to expand their whisky making knowledge. 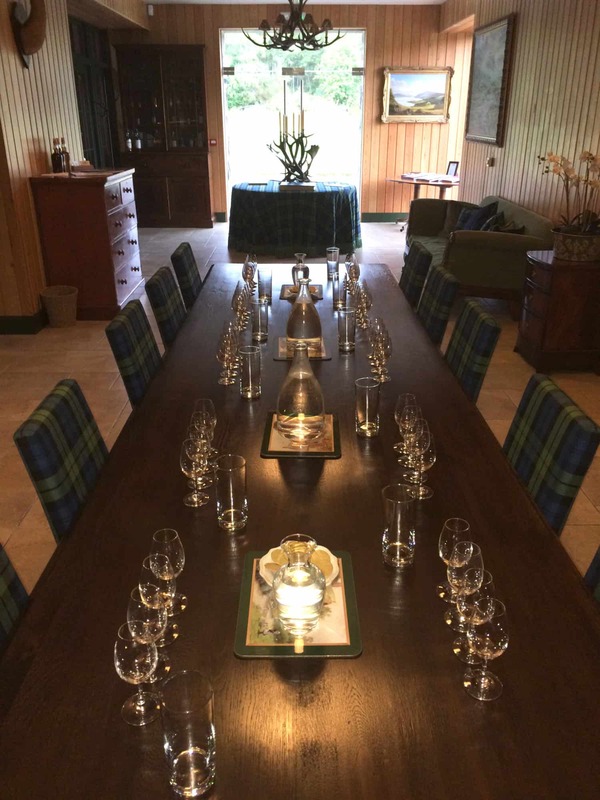 This is not a tour and tasting, rather a full day getting as close to traditional methods and attitudes as possible. 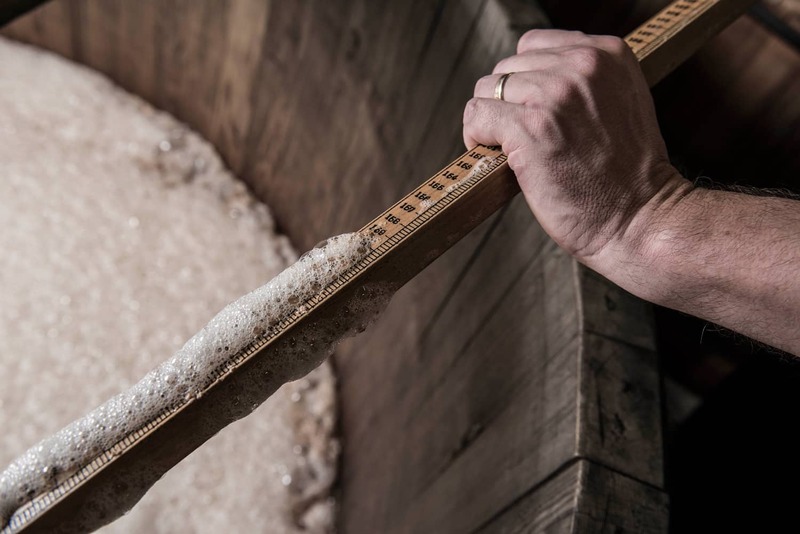 This experience allows you to get you fully “hands on” at the distillery and spend the day working with us to understand what is involved in creating our new make spirit. Covering everything from Milling to Warehousing and all aspects in between, your time here will be a practical one. Working one to one with Colin, Ian and Davey, no matter how much you know about whisky, you will certainly learn something new. Your day will start at 8.00am and will finish around 4.00pm. Lunch is included and, to ensure you get the most out of your time with us, we limit this experience to a maximum of just two guests on any day. 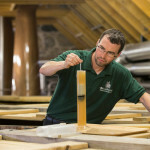 As recognition of your day with us, you will receive an Art of Whisky Making polo shirt, a lasting memento only for those who have worked with us! I am delighted to say that should you be the driver when you or your friends leave the distillery, there is no charge for your visit. Terms and Conditions do apply, so please mention at the time of booking if this is the case. To send us a message, please use the contact form below. 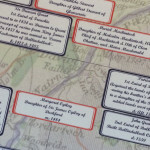 Alternatively, our postal address can be found at the bottom of this page. 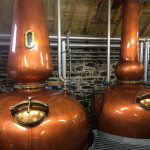 If you want to know how to get to the distillery, please visit the how to find us page. 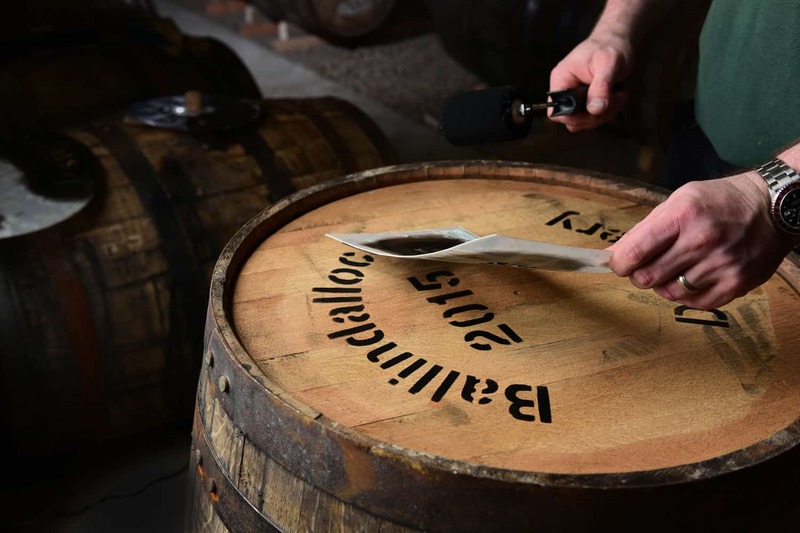 DRINKAWARE Ballindalloch Distillery encourages responsible drinking. Please adhere to the legal purchase age in your country of residence and only enter the site where national legislation allows you website access to alcoholic drinks.